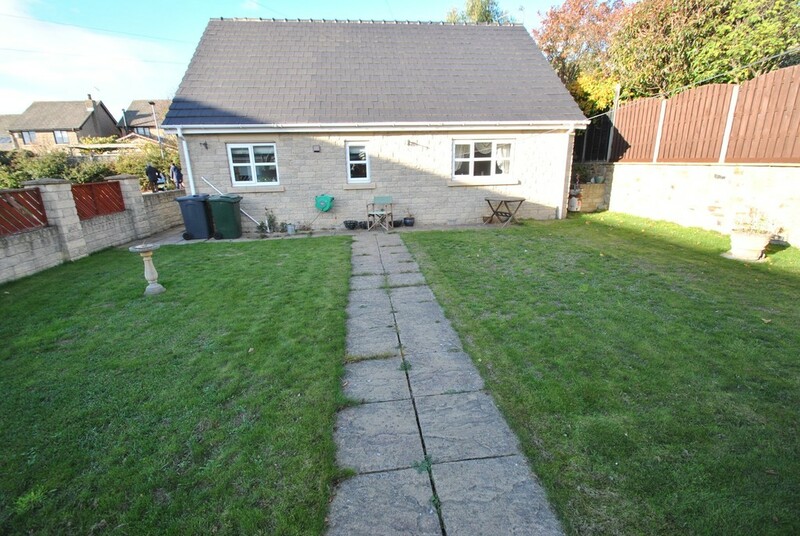 ELR are extremely pleased to present to the market this 2 bedroom detached bungalow situated at the end of the highly desirable Gillott Lane, therefore just a stones throw from the open countryside. 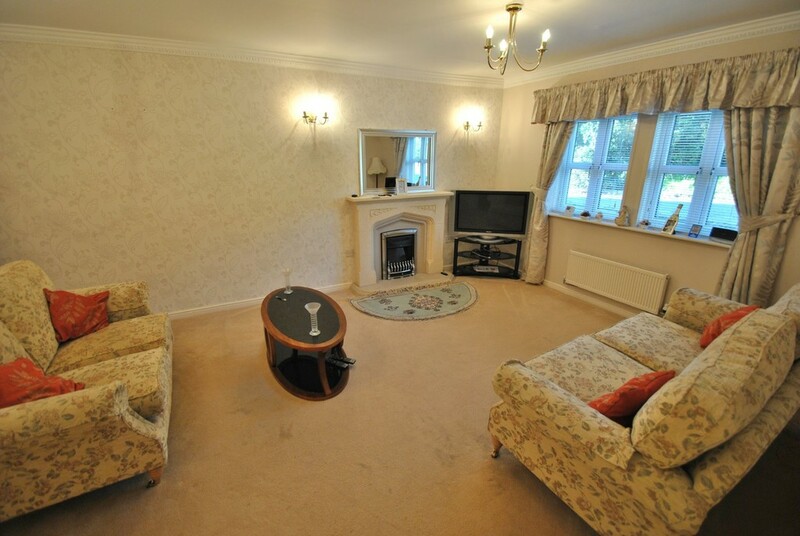 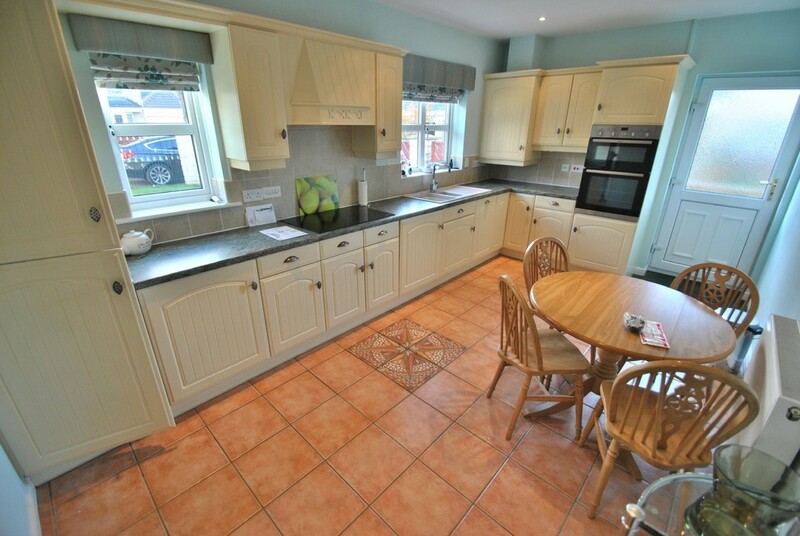 Offered with no upward chain, this delightful bungalow enjoys accommodation of good proportions. 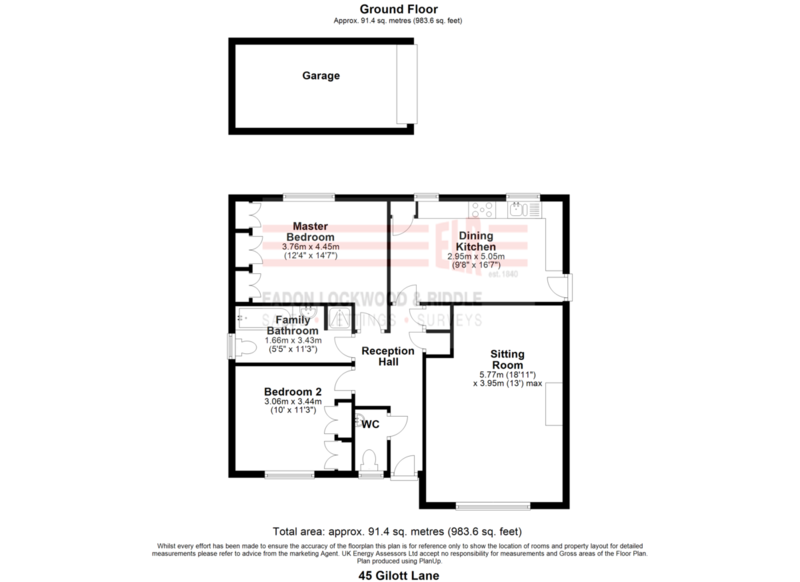 With two double bedrooms, the rear having fitted wardrobes, a spacious front Living room & rear kitchen diner with integrated electrical appliances. 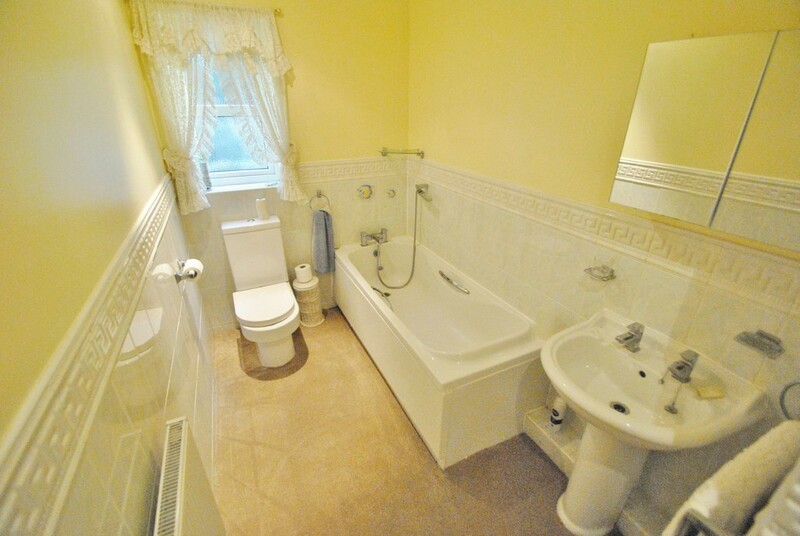 The bathroom also enjoys a 4 piece coloured suite. 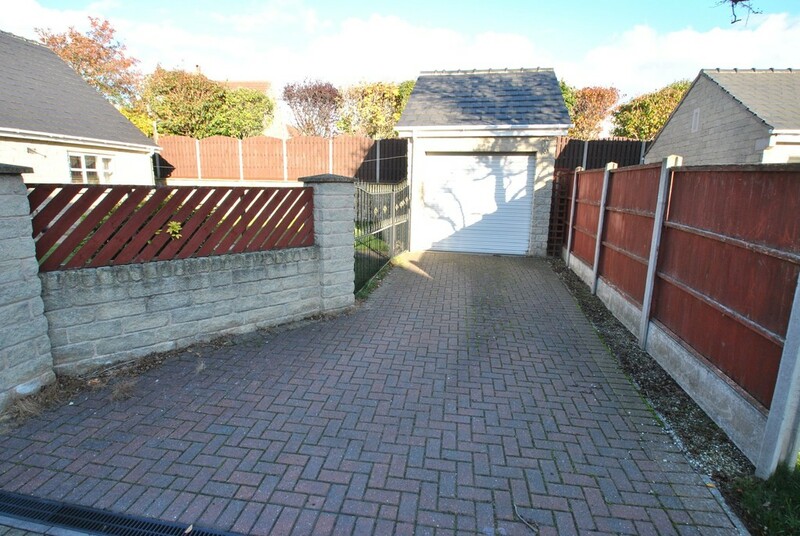 The outside space is mainly to the rear which consists of a good size enclosed lawned garden area with gated access to the single driveway space & also the detached garage with electrically operated door. 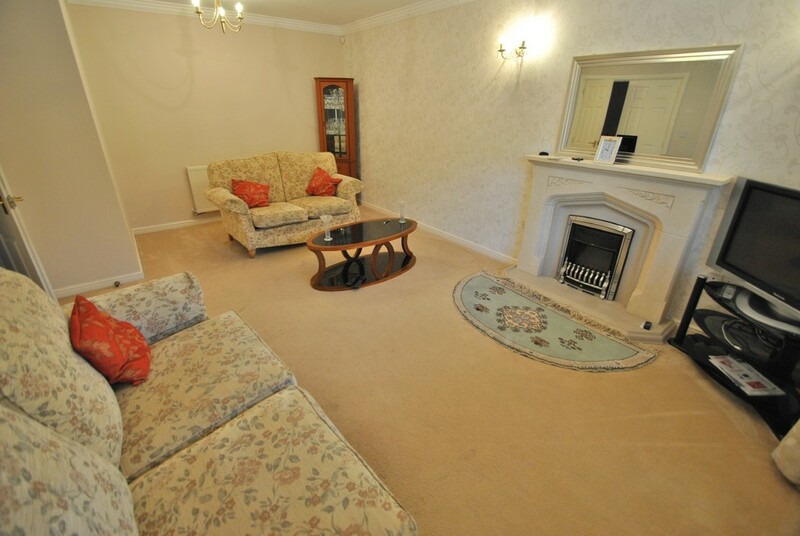 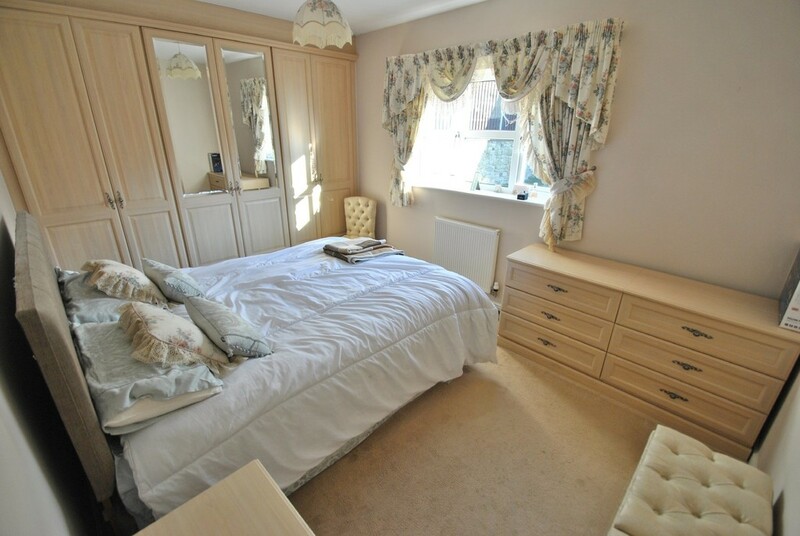 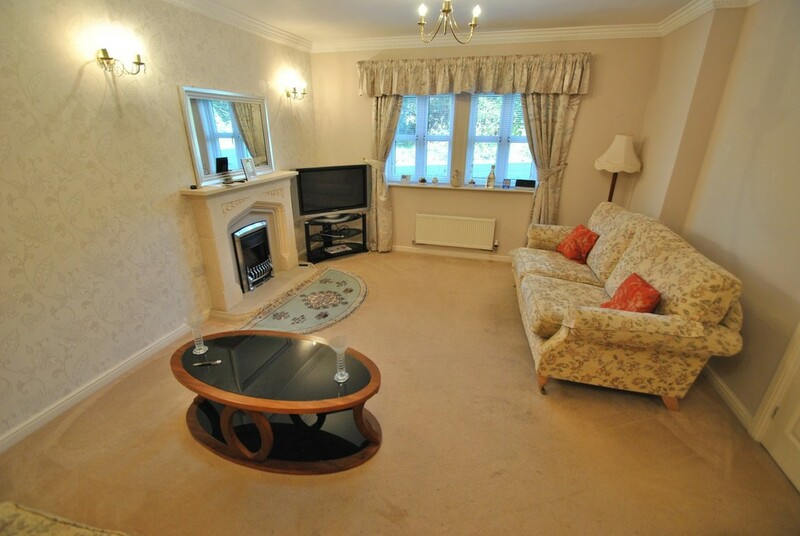 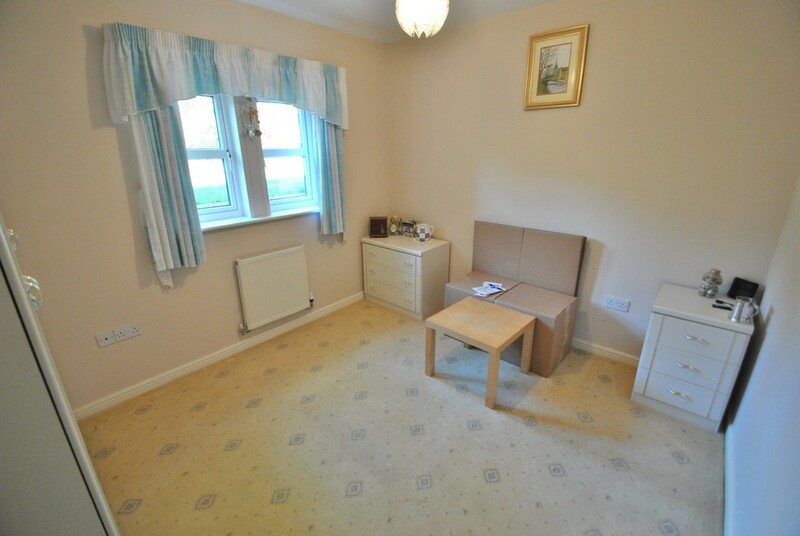 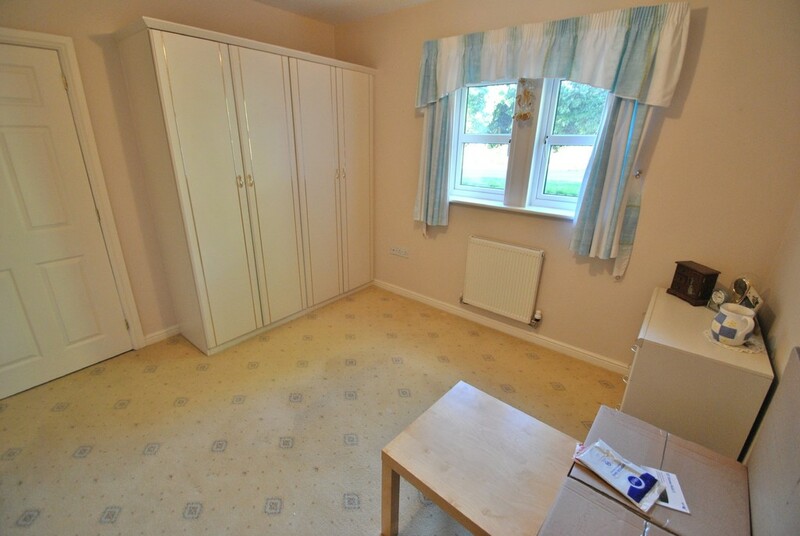 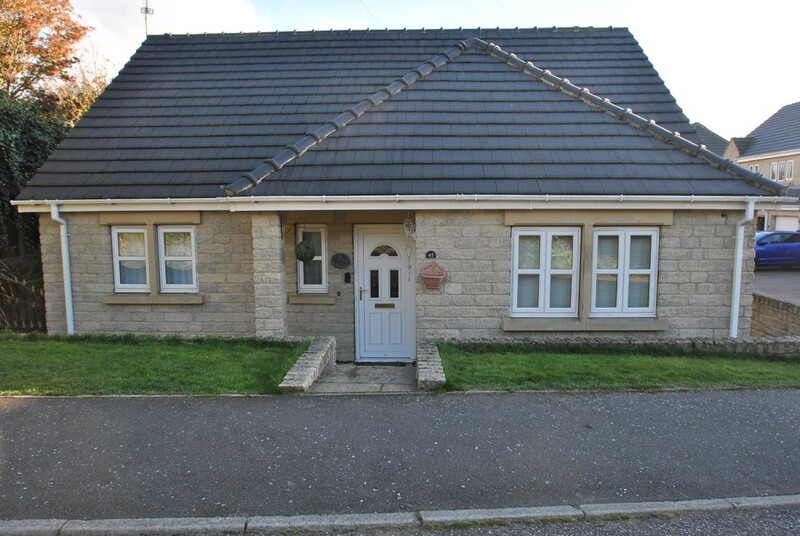 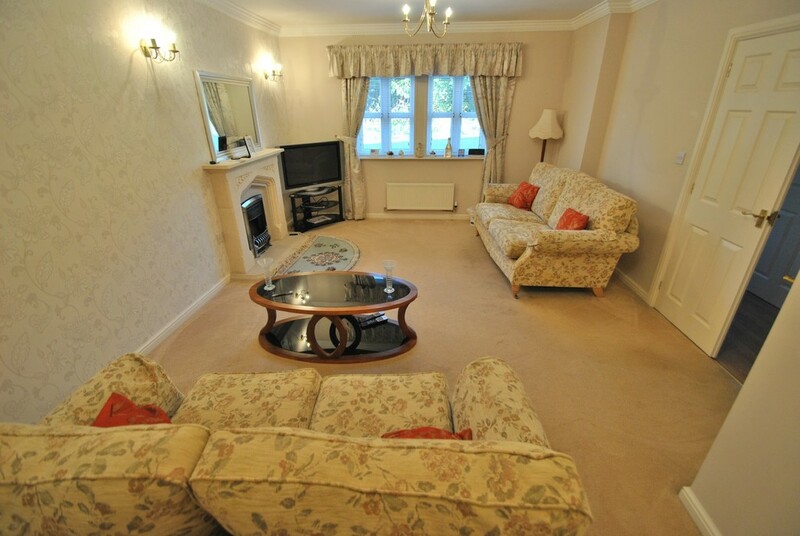 The property enjoys gas central heating, double glazing and alarm system. 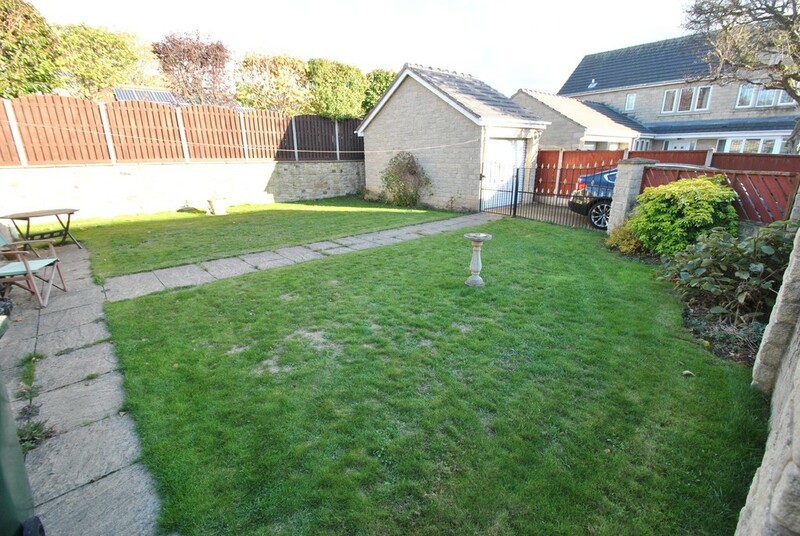 Approximately 200 yards from the bungalow is open countryside whilst in the opposite direction less then half a mile are the abundance of shops & amenities in the heart of Wickersley.